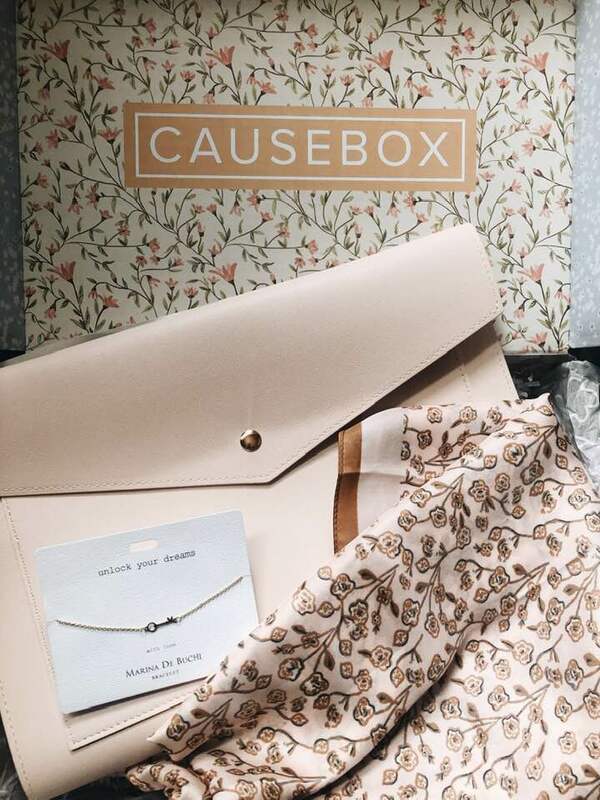 Causebox has my attention with this incredible box for Spring. 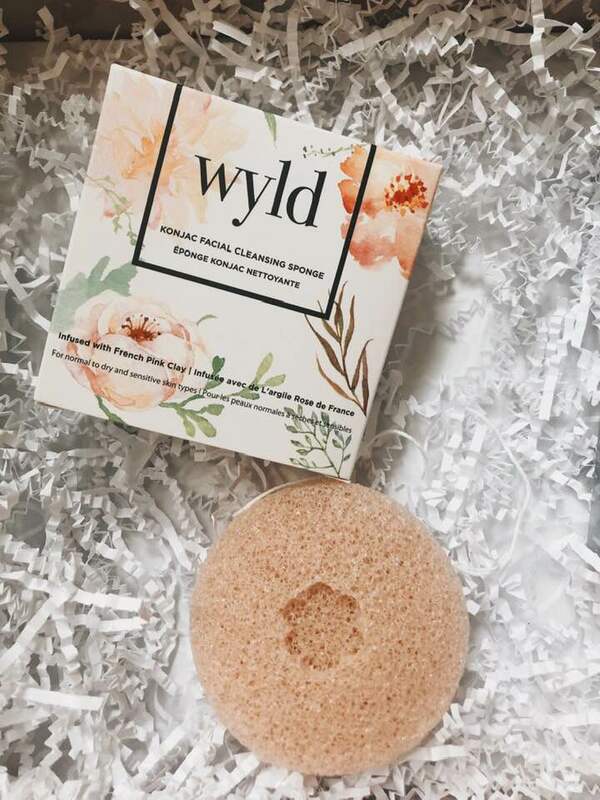 All the products are amazing. 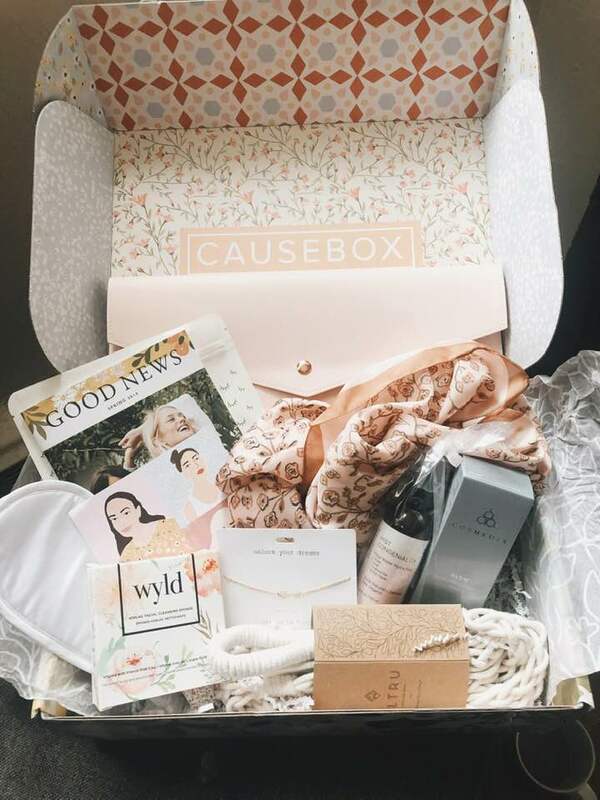 I subscribed because of Causebox's mission, (read here), and for the Megan Portfolio Clutch by Glass Ladder & Co in blush pink. The quality and detail of this clutch is amazing, making it the perfect staple for Spring. I can't wait to bring this clutch with me when I attend Create & Cultivate NYC next month. The Cleobella silk scarf is amazing too. It's so versatile. I love the color because its something different from the typical black I always wear. I'm also beaming over the Marina De Buchi Luxe Charm bracelet. This particular item is extraordinary because it symbolizes freedom and supports the cause to end human trafficking. I love what Marina De Buchi stands for. 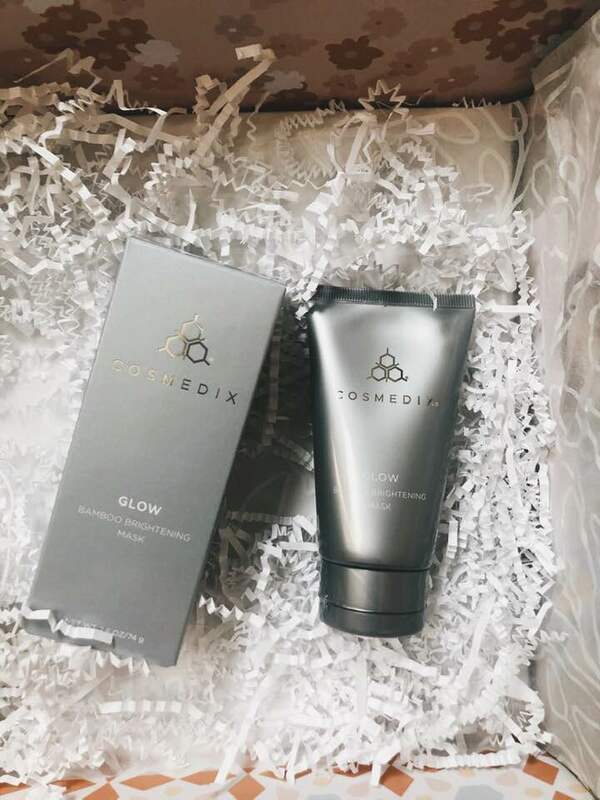 For my causebox, I selected the 'Unlock Your Dreams' bracelet.